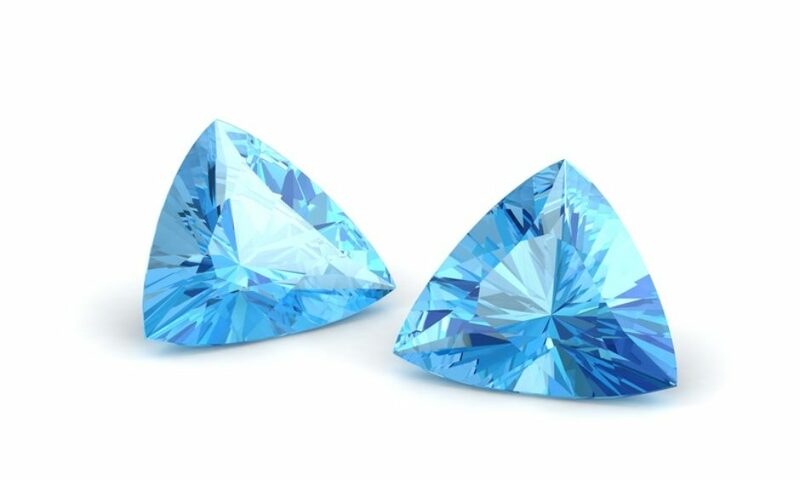 Held up as a symbol of everlasting happiness and health by the ancient Sumerians, Egyptians and Hebrews, aquamarine has also been known in holistic practice as a stone with energy to open up channels of clarity. This allows aquamarine users to progress through life’s challenges more effectively while discarding negative daily patterns and helping empower users to start newer, more productive daily habits. When it comes to caring for the skin, aquamarine has a number of beneficial properties, including soothing irritated skin, helping skin renew itself and offering antibacterial compounds for the skin. In developing its formulations, Kristals Cosmetics has sought to integrate both the physical and metaphysical properties of each stone in its product lines so as to provide a new type of holistic skin care based on bio-energized formulas. That’s why we chose aquamarine—associated with courage and resiliency—as the basis for our Men’s Line of products. Aquamarine also soothes skin, as pointed out earlier, which of course is quite helpful in developing shaving and post-shaving products given the numbers of men who have razor bumps and razor burns. Kristals Cosmetics’ AQUAMARINE – The Man – Post Shave Relief is designed to moisturize and soothe your skin after each shave. To enhance the natural soothing components found in the aquamarine gemstone, AQUAMARINE – The Man – Post Shave Relief works in nourishing vitamins like Pro-Vitamin B5 and vitamin E, along with aloe vera, a noted skin-soothing ingredient. With this combination, AQUAMARINE – The Man – Post Shave Relief avoids razor burn issues while also offering your skin a dose of antioxidants that fight the free radicals that promote aging, tired-looking skin.